Utilizes 3 performance layers of fabric to optimize the wicking process. Designed to absorb and transfer sweat from activity away from the face and hair. Allows cool air to efficiently enter the headwrap and let heat leave the body faster. Gymwrap is a fitness sweatband developed with EvapoTech™, a patented revolutionary process that provides maximum sweat absorption through a unique blend of fabrics, which allows heat to escape while letting cool air in. The moisture 'wicking' process occurs at the molecular level, within the fabrics, resulting in drier hair! The idea for the Gymwrap came to me in 2011, when I noticed a common excuse emerge among busy, everyday women (myself included) about why they couldn’t work out: their hair. Hair is a serious issue for most of us women. After spending a ton of time and money to have it washed, blow-dried, flat-ironed and curled, none of us want to sweat and mess it up all over again. I could not have predicted what happened next…  During that summer, the Surgeon General issued a statement saying, ‘Women have got to stop using their hair as an excuse not to exercise.’ Wow! There it was plain as day. Our health issues had reached a state of emergency, and all because of one little detail — our hair. 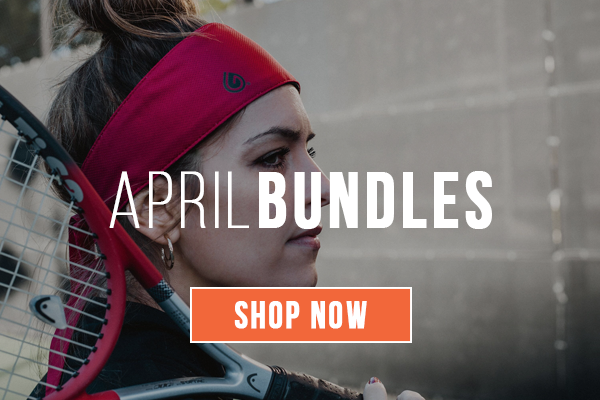 This nationwide call to action inspired me to perfect Gymwrap workout headbands and finally bring them to you. 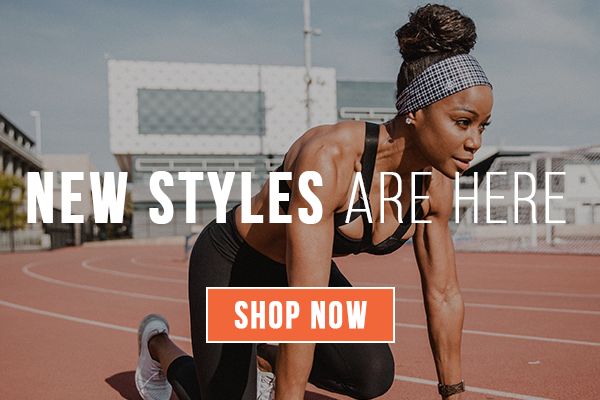 Gymwrap headbands come in a variety of colors and patterns — ideal for all hair lengths, types and textures for both women and men.